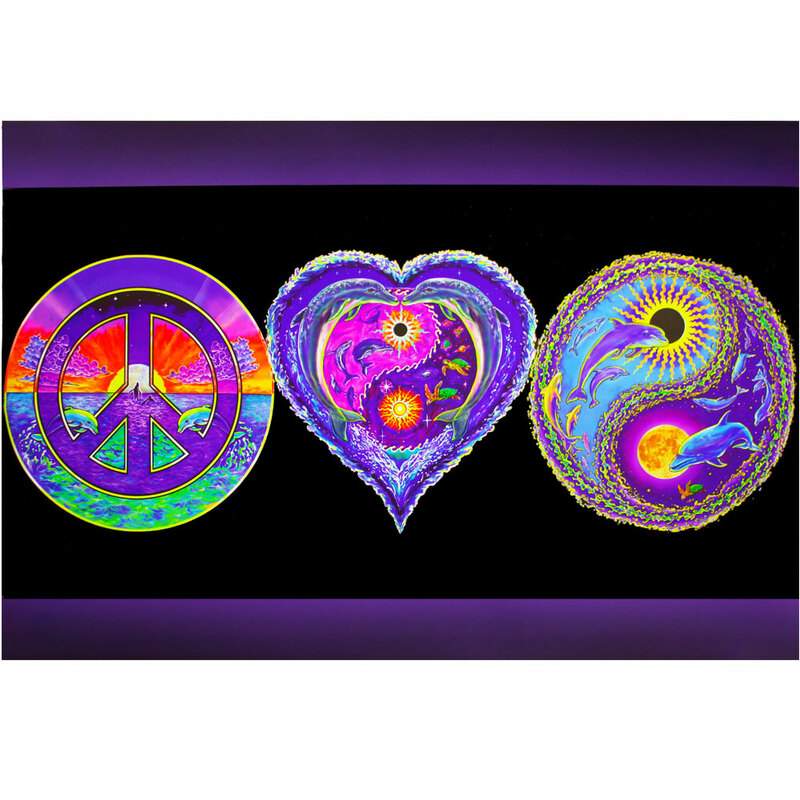 This poster features a trilogy of Jerry Jaspar oceanic art in dazzling blacklight responsive colors against a rich black background. Blue gradients above and below the black complete this classic set of art inspired by a love for all beings and constantly unfolding drama beneath the sea. 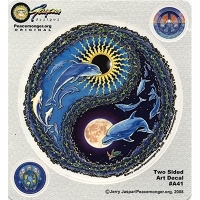 The peace symbol connects day and night themes in a unique manner, with sunset/moonrise concurrent in the middle of the design and playful dolphins on either side. 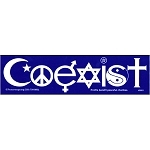 A heart shaped window opens to a yin yang of whales and turtles. 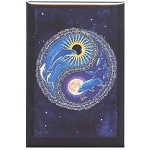 A classic yin yang with water waves in the border shares the day and night theme with dolphin sentinels joyfully jumping in the sky and deep space. 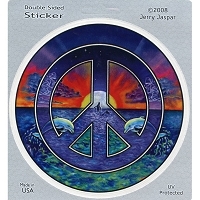 We hope you enjoy this piece featuring Jerry Jaspar's artwork for yourself, or make it a fantastic peace gift for a beloved friend or family member.